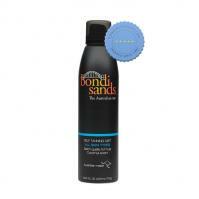 Bondi Sands Self Tanning Foam Ultra Dark 200ml helps achieve a bronzed appearance without sun damage. 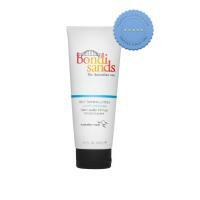 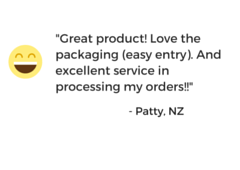 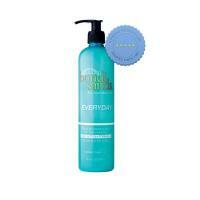 It uses dual tanning actives that develops into a deep tan in a lightweight self-tanning foam. 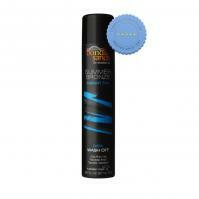 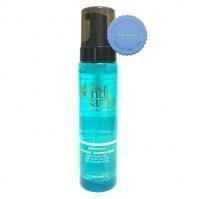 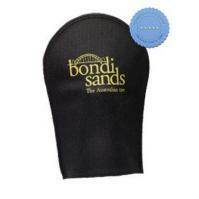 Bondi Sands Self Tanning Mist 250ml is a quick-drying tanning mist to make skin glow and moisturised. 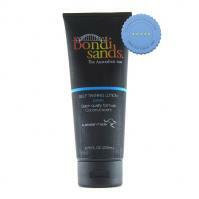 Bondi Sands Everyday Gradual Tanning Foam 270ml is an innovative dual action formula that hydrates and nourishes the skin while providing a golden glow in an easy to use tanning foam.